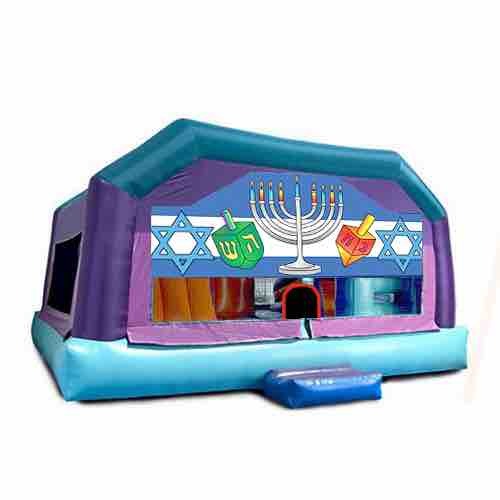 This is one of our Combo inflatables. Its a jumper, climber and slide all in one, without obstacles inside. On top of all that it gives you the option to use the slide wet or dry! You may also choose one of our licensed themes that we have available.